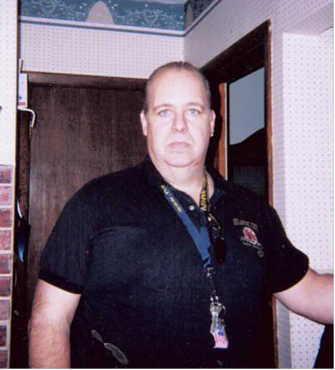 Description: White male, 42 years old, 6’1”, 290 lbs, gray hair, blue eyes. Synopsis: Robert left his residence of 123 Gere Avenue and has never been seen since. He suffers from depression and bi-polar disorder.